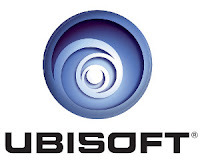 Ubisoft, a French global video game publisher and developer,has confirmed the security breach on their website and sent out email to their customers urging them to change the passwords. "We instantly took steps to close off this access, to begin a thorough investigation with relevant authorities, internal and external security experts, and to start restoring the integrity of any compromised systems." The company said in the FAQ page. The company said that the hackers compromised one of their website to gain unauthorized access to the database that contains user names, email addresses and encrypted passwords. 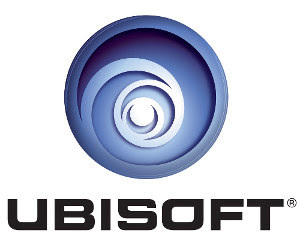 However, the company claimed "No personal payment information is stored with Ubisoft, meaning your debit/credit card information was safe from this intrusion." The company urges users to change their password on its website as well as on any other website where you use the same or a similar password.